Don’t forget – gym closed Saturday May 3rd. 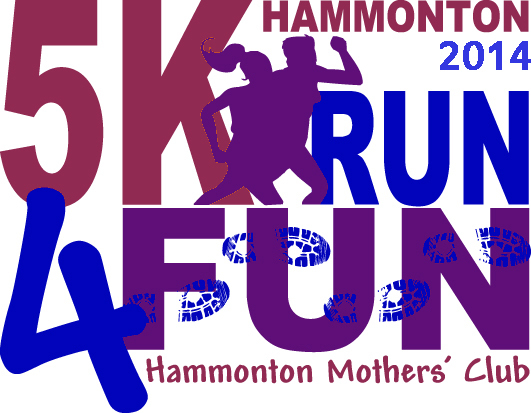 Join us at the Hammonton Lake Park for the Mothers Club 5K. This is the perfect chance to beat your time from last year and set the bar for this year! 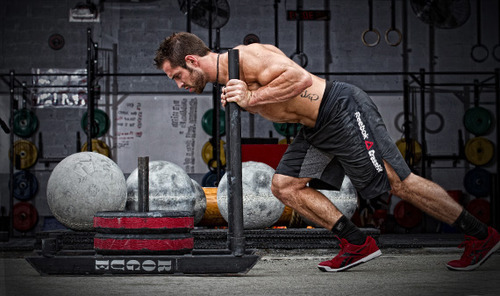 Each time the weight settles to the ground do 5 burpees. If you can do unassisted pull ups but are not that proficient at them yet, then do 10 instead of 20. 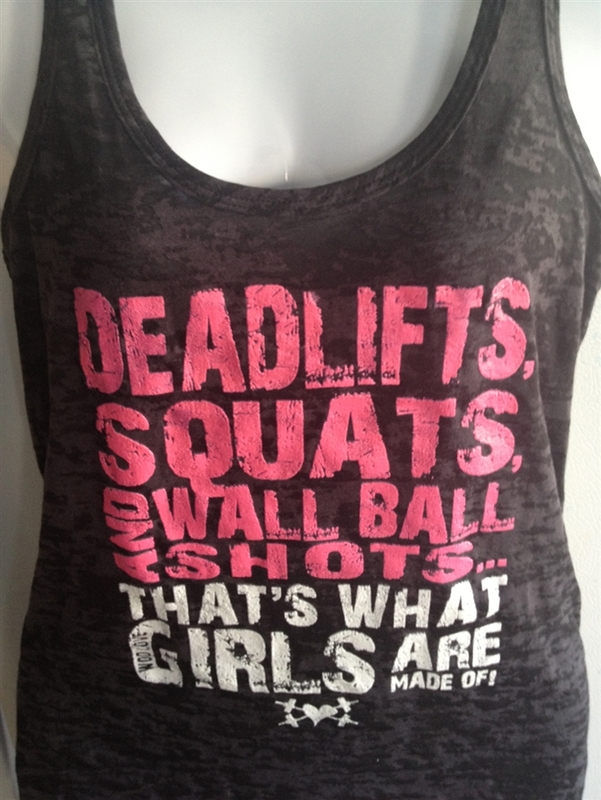 * And remember….friends don’t let friends squat shallow. Ok, Ok here’s one for you too! Now put on your bootie shorts and lets do it! Do runs with your partner and split up the sandbag carry. Split up the pull ups, push ups, and squats evenly with only one teammate working at a time, but partition them however you like. – Minimum of 2 warm up sets before beginning work sets above. Rest 1 minute between cycles and restart AMRAP from the beginning. 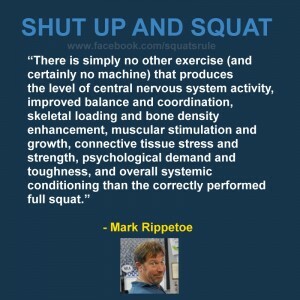 *Full squat clean if you are comfortable doing it. If not, power clean followed by a front squat then a jerk. Jerk should be a split jerk. Start with a comfortable weight and increase each set if possible. 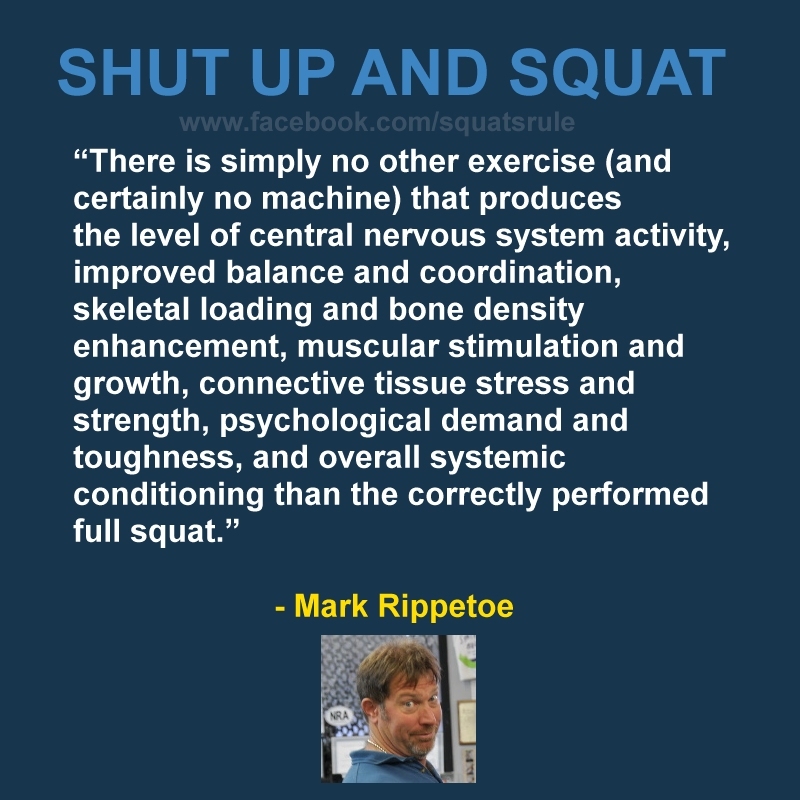 I would suggest most advanced men can start 100 lbs below 1RM and increase 10 lb’s per minute. 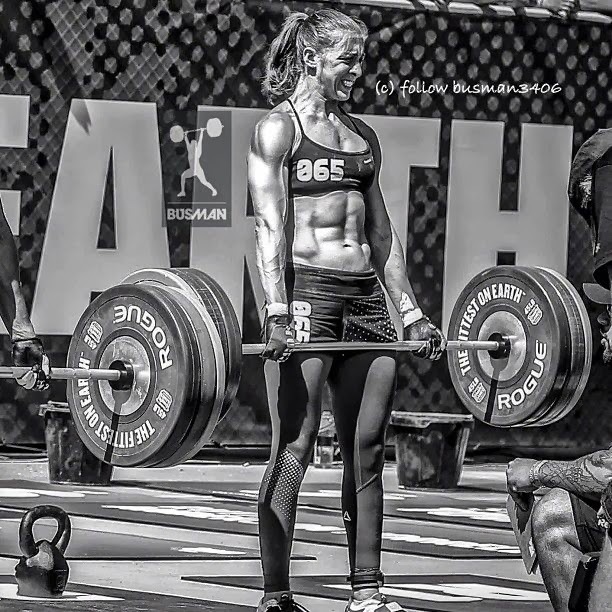 Most advanced women can start 50 lbs below 1RM and increase 5 lbs per minute. Try to keep technique perfect. 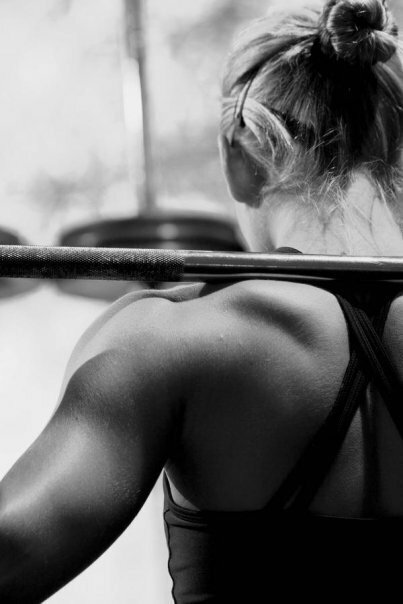 If you miss a few attempts at a certain weight back off on the weight, and finish out at a weight you can complete. * this is a 5 minute tester and is meant to be paced so that you are moving the entire time. If you think you need to scale the weight to accomplish this then do so. Today we will start a new macrocycle with a basic Wendler Strength cycle to start off. Most of you who have been with us for a while are familiar with the Jim Wendler’s 5-3-1 Program which is a 4 week cycle. We will probably do at least 3 months of this before we move to another type of strength cycle. If you all did the 1RM testing the last 2 weeks you should have new 1RM numbers to begin this cycle. If you are new and have not done any Wendler cycles with us, be conservative and start with 90% of your 1RM for the first cycle. Stick with the percentages and trust the system and you will get stronger. The reason I like Wendler’s program so much, is because it’s quick and not extremely high in volume, and it allows us to work in metcons with our strength work (without totally killing us). During these cycles when you see a + after a number of reps it means “until failure”. So in the first week of the cycle (on the third set) the 5+ means you should do 5 or more reps, or basically go until failure (unassisted). If you only get 5 reps that’s perfectly fine. However if you can only get 2 or 3 reps, or you blow out 7 or more reps, then your 1RM number is off and you should consider adjusting it to be more in line with the rep scheme. 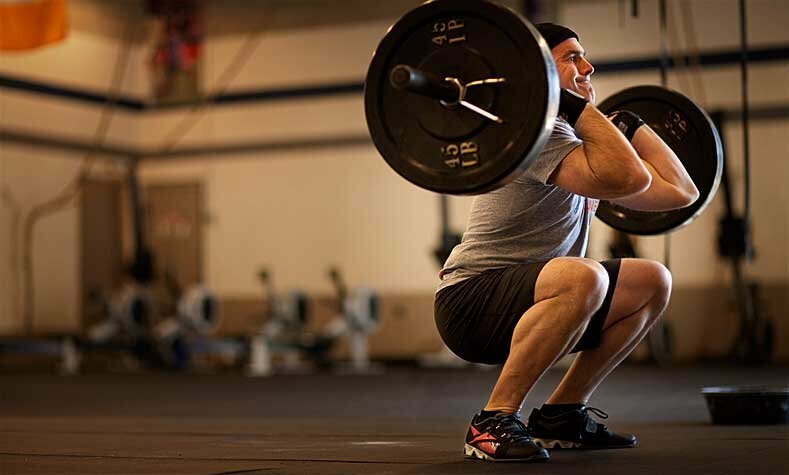 New lifters will see their numbers climb much faster than those who have been at it a while. Eventually your gains will begin to slow down and it will get increasingly harder to make gains like you made in the beginning. This is all normal and we all experience it to some degree. The third week of the cycle is the 5-3-1 week and the third set is 1+ Reps @ 95%. This is not a 1RM attempt but an attempt to get multiple reps at 95% of your 1RM. Use this set as a gauge to see whether or not you should increase your 1RM for the next cycle. After we finish the 3 cycles (3 months) we will re-test our 1 Rep Max in each of the exercises (Deadlift, Squat, and Shoulder Press). 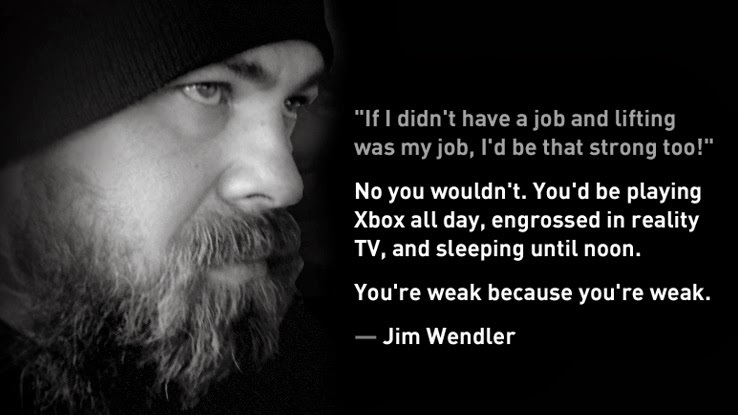 If you want more information on the system then google ‘Jim Wendler 5-3-1′.